Prevent and exterminate pesky critters around the office with Pest & Animal Control services from Eden. Did you know: If you have cockroachs in your office you may be at risk of housing other pests? When faced with unwanted cockroach guests, Eden connects you with New York City professionals near you to stop your infestation and prevent them from coming back. Keep your space pest and nuisance free! "Having cockroach problem in the kitchen. Now migrated to the rest of the offices." "Discovered cockroaches in the break room - need removal and prevention services." 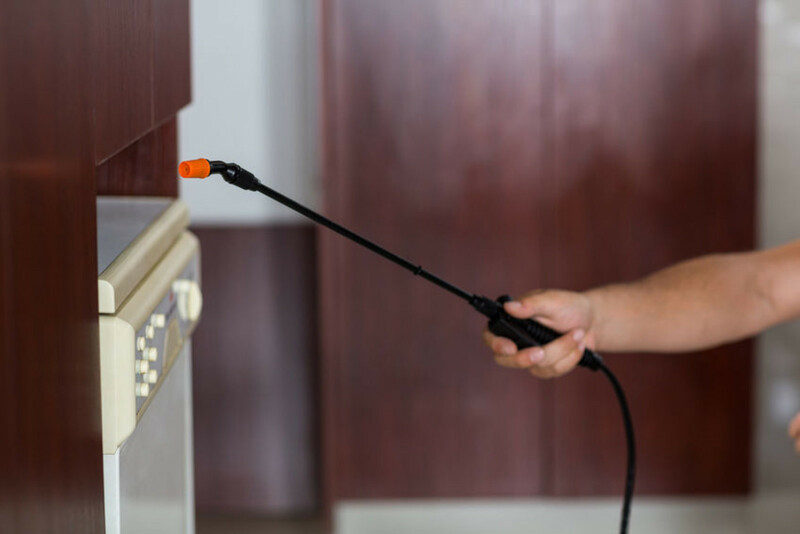 Using Eden's services marketplace, you can receive multiple bids on any cockroach pest & animal control service that you may need to your office or commercial space. Eden guarantees the outcome you need. All cockroach pest & animal control services are covered by our happiness guarantee (and a $1 million insurance policy). You can now chat directly with all of your vendors in your Eden dashboard about your cockroach pest & animal control service. All Eden vendors are trained on our suite of operations software, so you can rest assured that their skills are further enhanced by our technology, resulting in optimal performance. 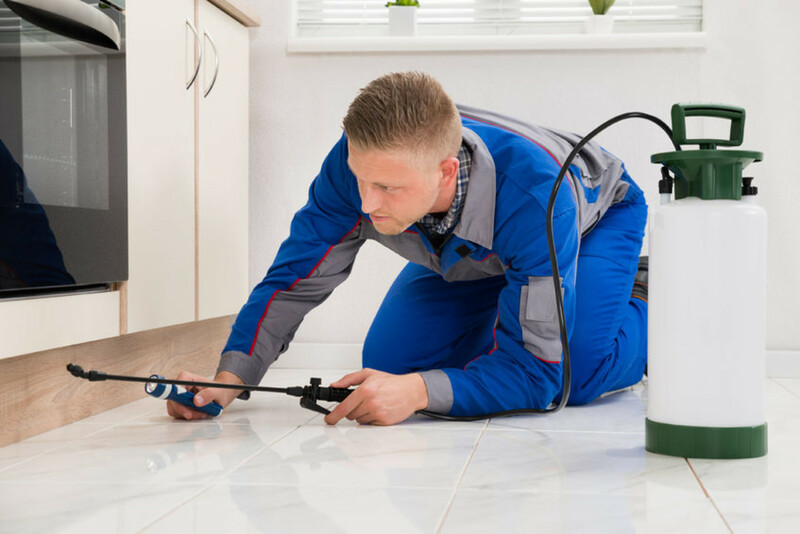 Get your cockroach pest & animal control service running smoothly.